One of the best things about art and design is its playfulness. Have you ever stopped to see your latest project as a playground? Maybe you are like so many of us and you caught up in chronological order, the perfect edges, and the ideal composition? 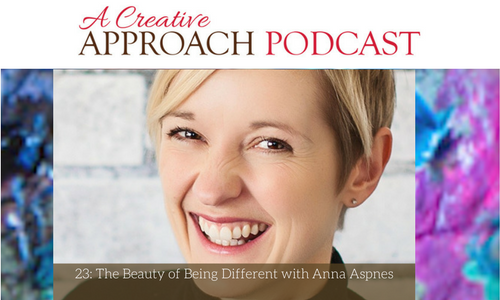 Take a breath, take a step back, and let my guest Anna Aspnes show you a thing or two about how to have fun with your work. Anna is a self-proclaimed creator of Digital Artistry, a style that blends traditional paper craft and scrapbooking elements with the unlimited potential of digital art. Anna is passionate about capturing memories through storytelling with a point of view entirely her own. As an Army Wife always on the move and living so far away from her native England, Anna started using Digital Artistry as a way to capture memories her growing family. Over time, she developed templates and teaching modules to help you bring her flavor of Digital Artistry into your favorite stories. With just a little knowledge of Photoshop, Anna can help you take personal memories into a playful space where you can express yourself. 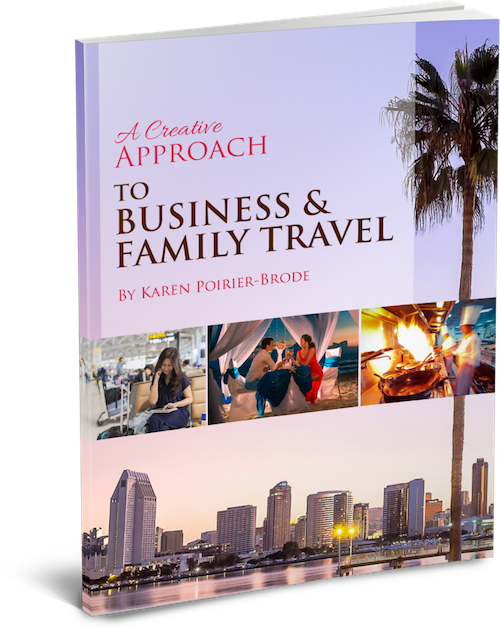 I am excited to bring to you today her design process and emphasis on genuine creative passion. Allow yourself some Artplay today! Anna shares her design process with me. How Anna’s Digital Artistry has transformed over time. Teaching others how to master the concepts of Digital Artistry, including Photoshop. Anna is an advocate for Artplay; no perfectionism here. A bit of photography advice. The unsung power of capturing memories in a scrapbook. Fighting the sense of obligation by choosing projects that bring you joy. How Anna’s Military upbringing and marriage shaped her career in artistry. Anna Aspnes creates DigitalART for people who want to create dynamic and effortless art. Her passion is to help you commemorate and honor your life by helping you to flex your creative muscles in a way that is both unique and truly exhilarating. Before she could walk, Anna spent endless hours at a coffee table intent on creating magic with a crayon in hand. Today, she shares this same magic at a different table by creating sophisticated contemporary DigitalART designed to be used by creatives and non-creatives alike. Anna Aspnes offers digital art elements, mentorship, and education support through more than a decade of experience in modern memory keeping and DigitalART creation. As a pioneer in this industry, she breaks the rules and provides a unique approach to story-telling. Anna is British native living in Colorado with her husband, 2 children, and dogs, enjoying the outdoors whenever possible. Thanks to our Patreon Members for their support of the show!